TOMORROW, the wait will be over for 434,535 candidates who sat the 2016 Sijil Pelajaran Malaysia (SPM) examination. 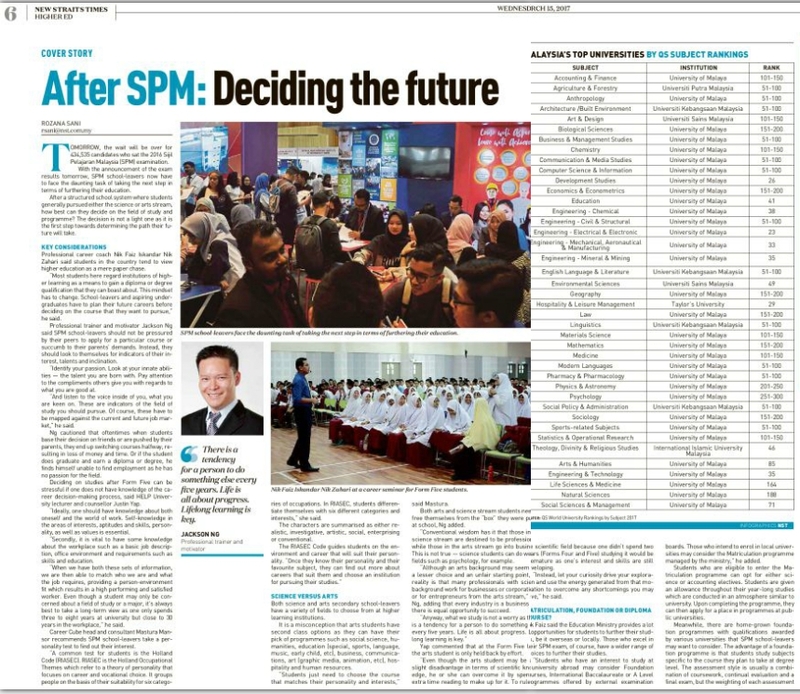 With the announcement of the exam results tomorrow, SPM school-leavers now have to face the daunting task of taking the next step in terms of furthering their education. After a structured school system where students generally pursued either the science or arts stream, how best can they decide on the field of study and programme? 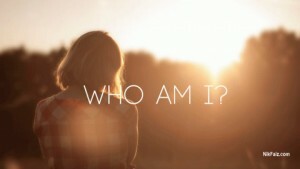 The decision is not a light one as it is the first step towards determining the path their future will take. 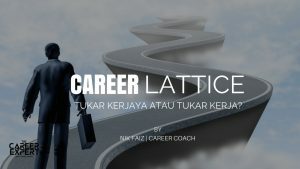 Professional career coach Nik Faiz Iskandar Nik Zahari said students in the country tend to view higher education as a mere paper chase. “Most students here regard institutions of higher learning as a means to gain a diploma or degree qualification that they can boast about. This mindset has to change. 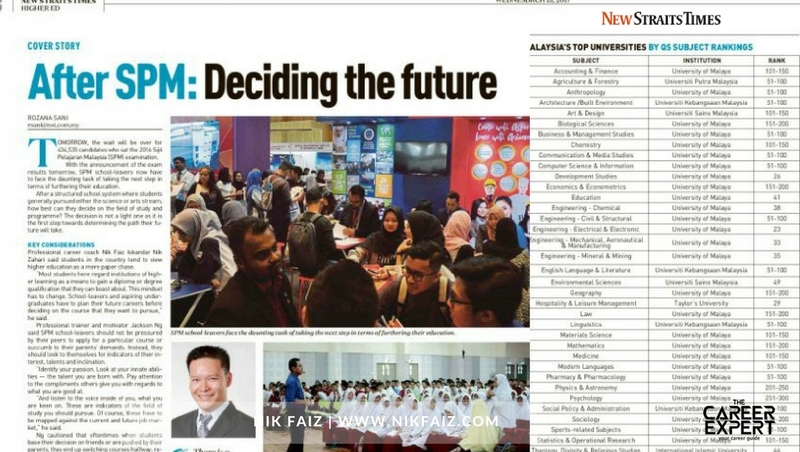 School-leavers and aspiring undergraduates have to plan their future careers before deciding on the course that they want to pursue,” he said. 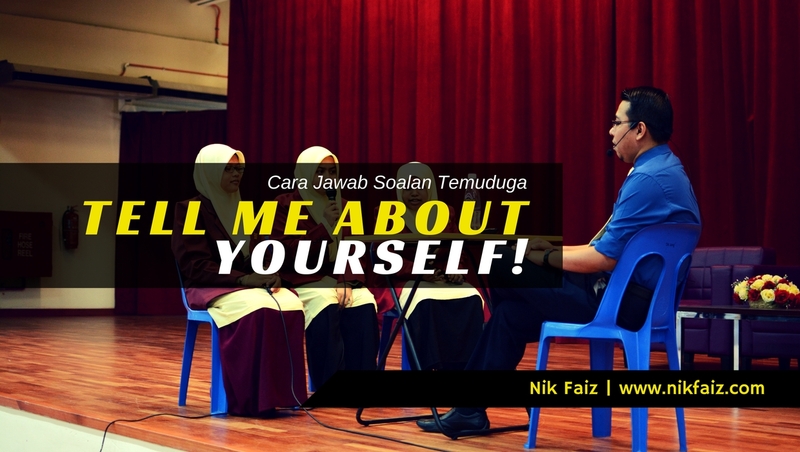 Nik Faiz said the Education Ministry provides a lot of opportunities for students to further their studies, be it overseas or locally. 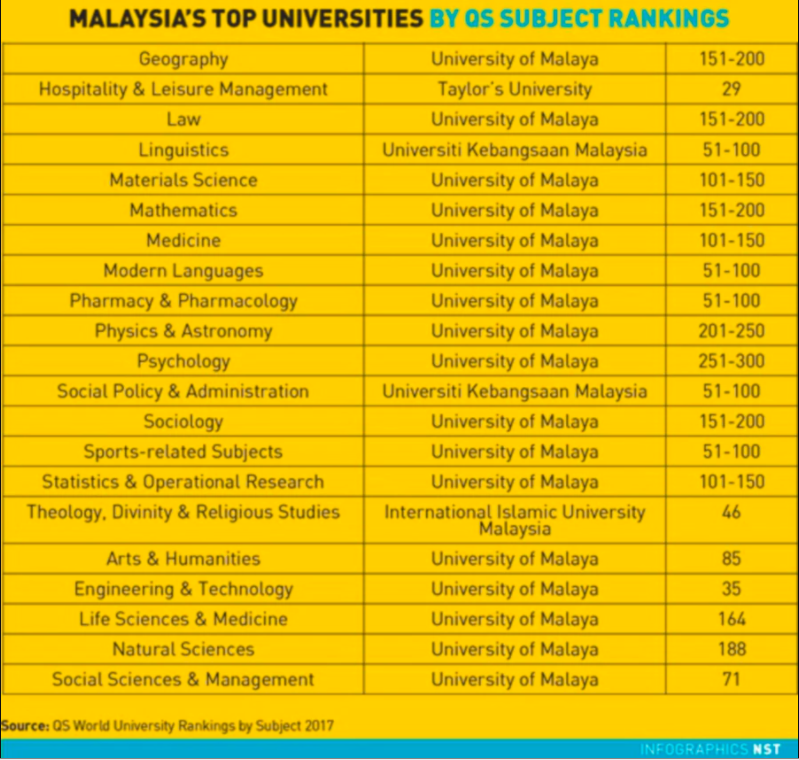 Those who excel in their SPM exam, of course, have a wider range of choices to further their studies. 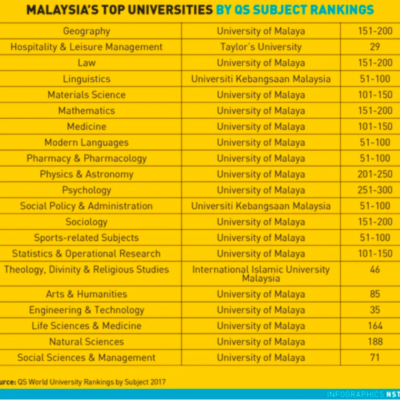 “Students who have an interest to study at a university abroad may consider Foundation courses, International Baccalaureate or A Level programmes offered by external examination boards. 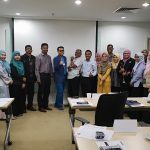 Those who intend to enrol in local universities may consider the Matriculation programme managed by the ministry,” he added. 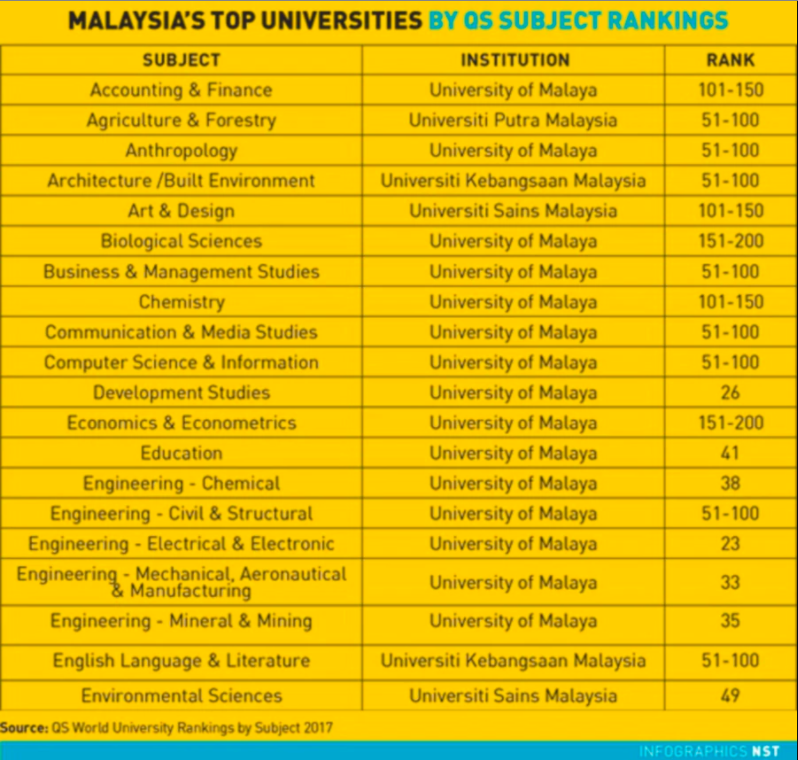 Students who are eligible to enter the Matriculation programme can opt for either science or accounting electives. Students are given an allowance throughout their year-long studies which are conducted in an atmosphere similar to university. 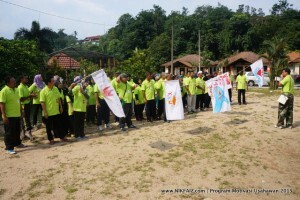 Upon completing the programme, they can then apply for a place in programmes at public universities. 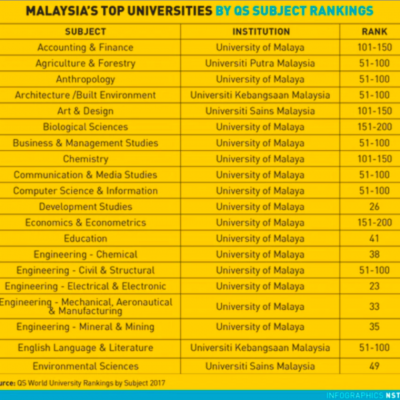 Meanwhile, there are home-grown foundation programmes with qualifications awarded by various universities that SPM school-leavers may want to consider. The advantage of a foundation programme is that students study subjects specific to the course they plan to take at degree level. 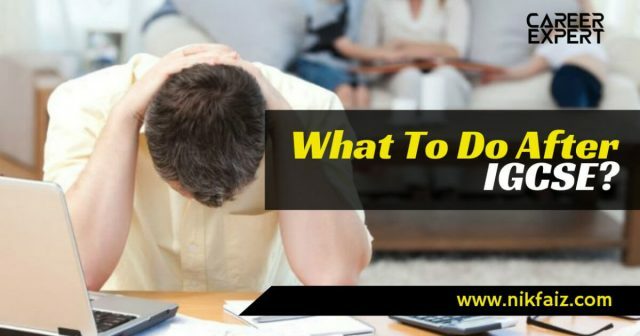 The assessment style is usually a combination of coursework, continual evaluation and a final exam, but the weighting of each assessment depends on the college. 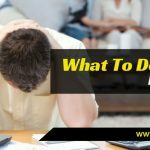 The disadvantage of university-specific foundation programmes is that it may be difficult to switch courses. 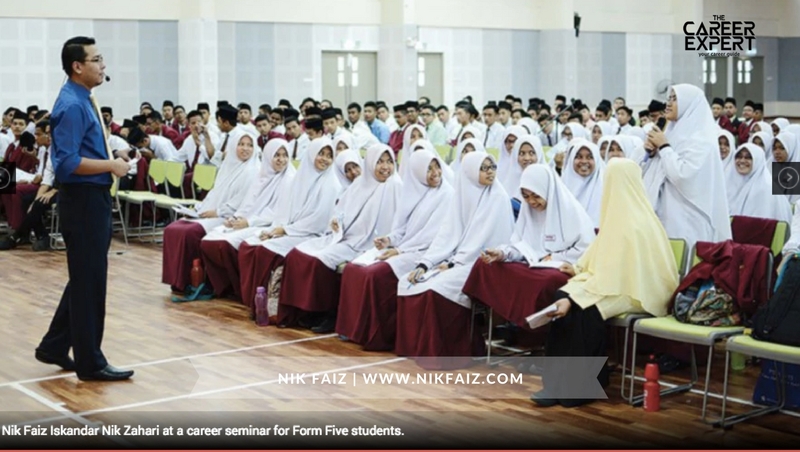 Nik Faiz said SPM school-leavers can also enter Form Six and sit the Sijil Tinggi Pelajaran Malaysia exam as it gives them ample time to study — close to two years — and think about their future career. 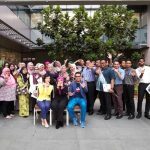 “Students who may have personal obligations such as family finance prefer pursuing diploma courses where they have the chance to secure a job first and will consider a degree programme later when they want to move up the career ladder,” he added. A diploma programme generally takes three years and there are courses in a myriad of fields. 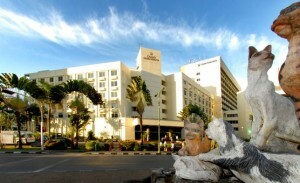 Diploma holders are generally skilled and readily employed. If a diploma holder decides to continue studies at the degree level, they will generally get credit exemption for the programme. 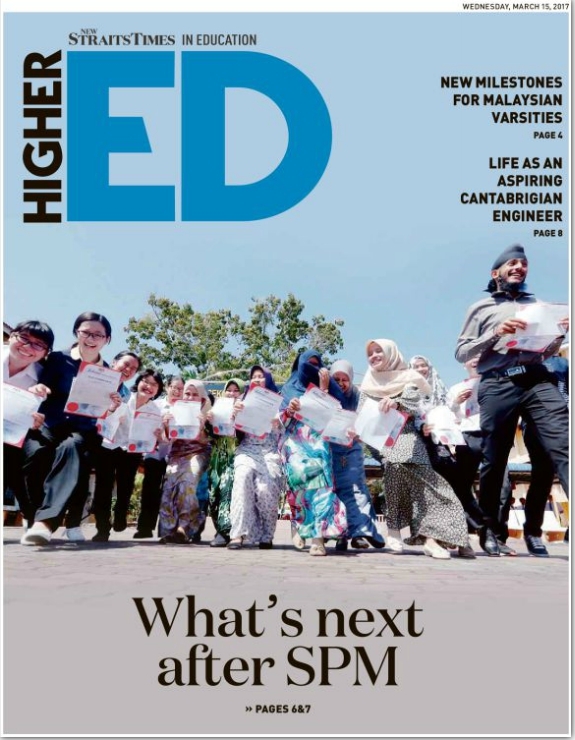 This articles is written by ROZANA SANI – March 15, 2017 @ 10:00am – headline NST In Educations, What’s next after SPM?.